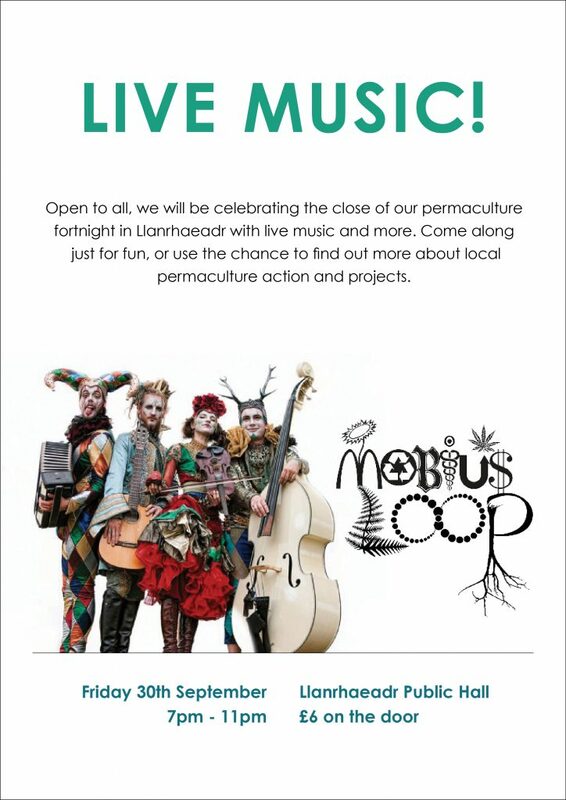 Celebrating the autumn PDC in Llanrhaeadr we have invited Mobius Loop to come and play for us. We are so pleased to have them here, not least because it completes an amazing circle for us at Dragons, as we celebrate our first year as a new co-opertive, Mobius now live at Chickenshack, the housing co-op I was invovled in starting 21 years ago and where we began teaching permaculture design 11 years ago. Please come and join us, £5 on the door. Dragons first year of co-operation. 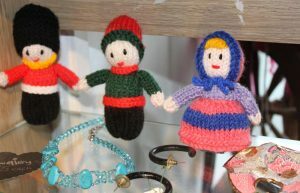 A view from the shop shelf. We are pleased to reach our first birthday, we know it is early days but we are delighted to be completing our first year operations very close to our original business plan. In fact we are performing slightly better than hoped, it has been a momentous few months and things are finally starting to settle down here. The shop opened in September and although we have had no capital to invest in it, the venture has been successful thus far, attracting 40 different artists and crafters and with much more potential to explore. The studio room above the shop remains under-used as it needs to be insulated and uncluttered but our next aim is to develop the space as a gallery and teaching area as well as expanding space for cafe visitors. 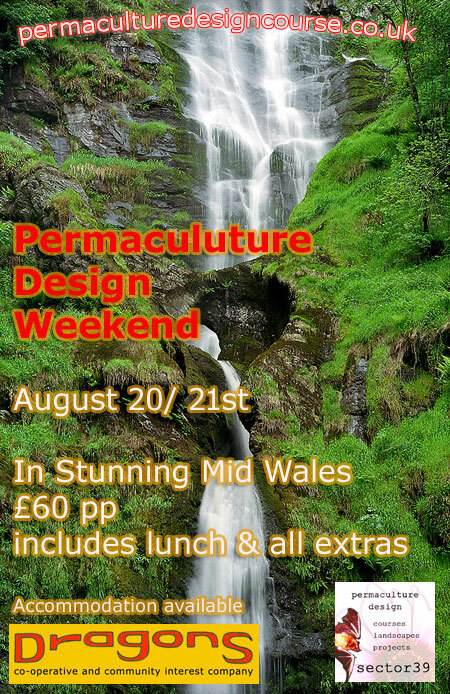 We have held our first courses and craft events here and are currnetly planning for a full PDC here in Llanrhaeadr in Spetember. We have also established a small front garden, helped on the allotments and hopefully made lots of new links and friends across the communty here. 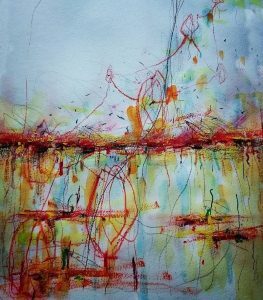 The hardest challenge sometimes is to keep the balance right between the private house and the busy shop space and we are learning about the limitations as we go forward. We are about to be joined by a new member and have agreed to take on a 9 month volunteer as well, so expect much more from us in the near future! 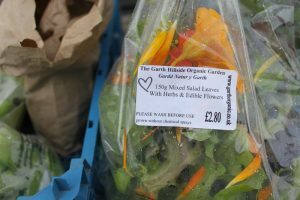 We can supply wonderful fresh veg from our partners Garthorganic.co.uk/ in Glynceiriog. Limited numbers only and prebooking required, easily picked up freshly picked from the Dragons shop on Tuesday evening. Prices vary week on week, but you are are guarenteed a selection of seasonal frsh veg each week at approx £8. We also supply salad bags. More details to follow, please jsut ask if you are in Llanrhaeadr araa and area interested. We have had a steady stream of interest from the Diggers and Dreamers advert we posted and have now selected a potential new member for the co-operative. There has been much learning since we started our first co-op 21 years ago and here at Dragons we are keen to share that learning and to reach out to other interested people. We are happy to offer free introductory talks and answer questions to people interested in starting their own co-ops. Beyond that we can help write business plans, help with rules, registrations and can chair and facilitate meetings for your group. 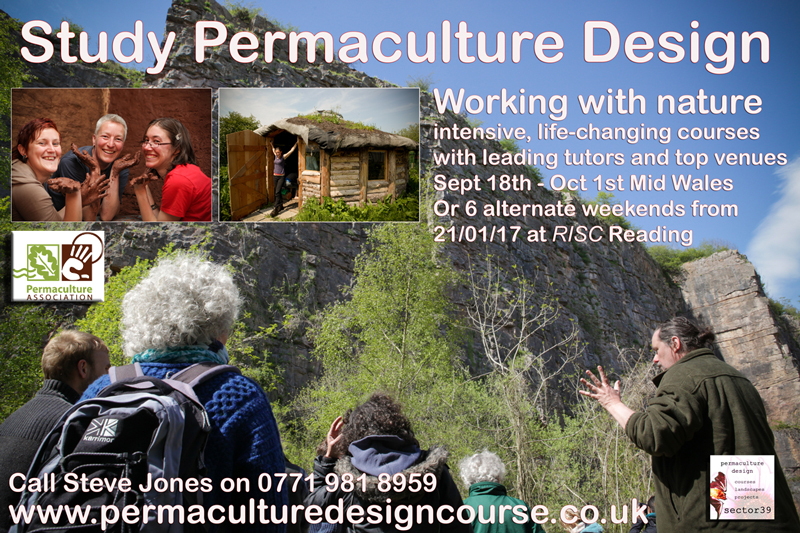 We offer training and consultation in permaculture design, group work and consensus decision-making at competitive and affordable rates. 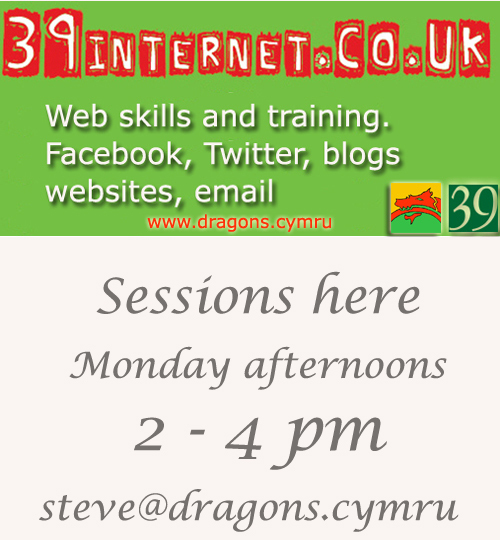 Please contact us if you are interested in learning how to run your own website, blog facebook page or twitter account. People regularly ask us about these and related skills therefoe in response we are offering a series of workshops on Monday afternoons during July. Amazing chance for the right person! Live in Llanrhaeadr Ym Mochnant as part of a lively and busy housing co-operative and enterprise. £350 pcm, + share of electric bill. Understanding and interest in permaculture design principles and process as well as a commitment to its ethics. Keen gardeners welcome, we share a small allotment plus have a small front garden for veg and fruit-growing. We also participate in community growing projects. plus share of kitchen, bathroom and living room with one other member. The Co-op is governed by its three core members via quarterly business (Directors) meetings which you are obliged to attend, and occasional management meetings as directed. No deposit required, rent is paid up to 30 days in arrears maximum. No investment required, although we offer up to 3.5% on loanstock investments, and we are currently seeking investment of up to £15,000 for planned improvements during July. A part-time or retired person, someone looking for active involvement in such a project and who has some spare time available. Younger person or couple seeking first hand experience in co-operatives and community development with time and energy to give. 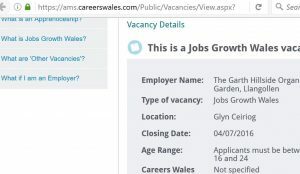 We would hope anyone considering applying is planning to stay a minimum of a couple of years, or longer. 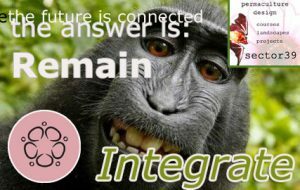 I am building a Go Fund ME campaign for Paul form Kenya who hopes to come to UK the study for his permaculture diploma this September. He will be coming to Llanrhaeadr and working with the team here are Dragons co-operative. Our site crashed and I have decided to use the opportunity to come up with a new one as the old was has hurriedly put together before we launched the co-op last year. 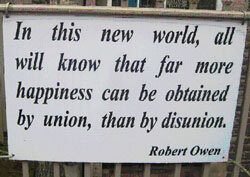 We are have been here nearly 11 months now, so it is still really early days in the history of Dragons Co-operative.